The purpose of this post is to start peeling away the layers of the mental element so you know exactly what counts as a mental skill. The end result will be an improvement in your performance and that is what it’s all about. 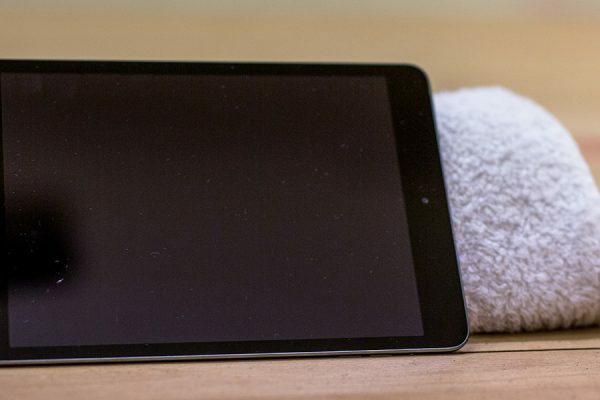 We want you to get the very most out of the fitness side of the site, and there’s a variety of things you can do to ensure you get optimal usage. 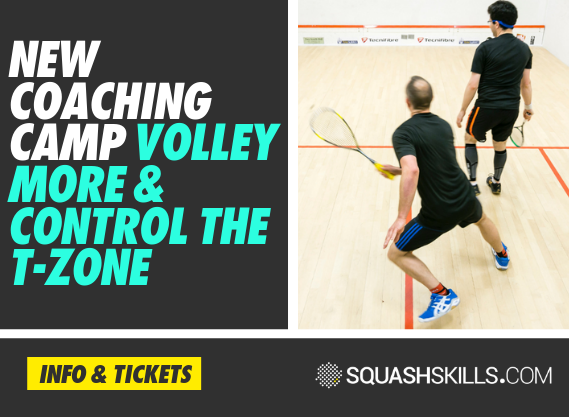 SquashSkills is designed to give anyone the chance to learn from some of the best coaches in the world through the weekly playlists. However the platform has much more power beyond just offering video coaching content. 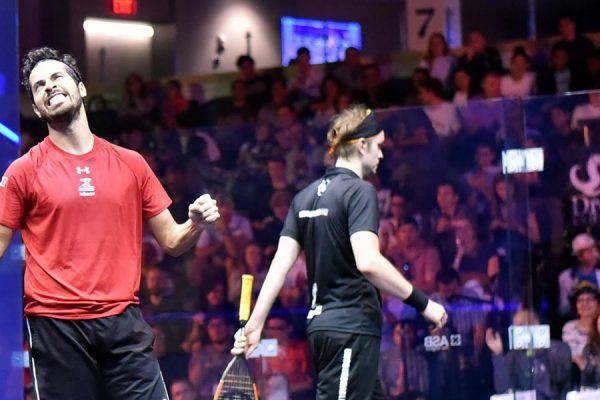 Here at SquashSkills we release playlists on a weekly basis that cover all aspects of the sport. We curate each week by working with coaches and players that we truly respect and trust to deliver useful and insightful content. 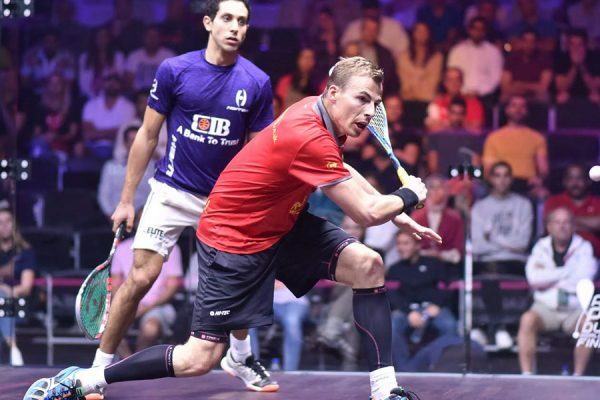 In this week’s featured playlist, SquashSkills co-founder and legend of the sport Peter Nicol takes us through his guide to the lob. 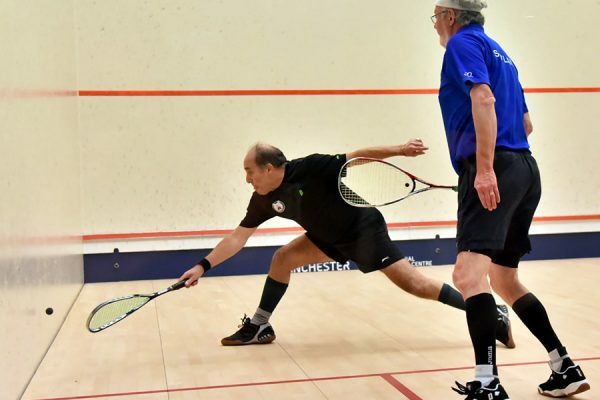 Anybody who takes part in regular exercise or who participates in a physically demanding sport such as squash, will have doubtless heard countless times that they should be warming-up before they train or play. Anybody that plays any kind of sport on a regular basis, will at some point very likely have to deal with the issue of injury. 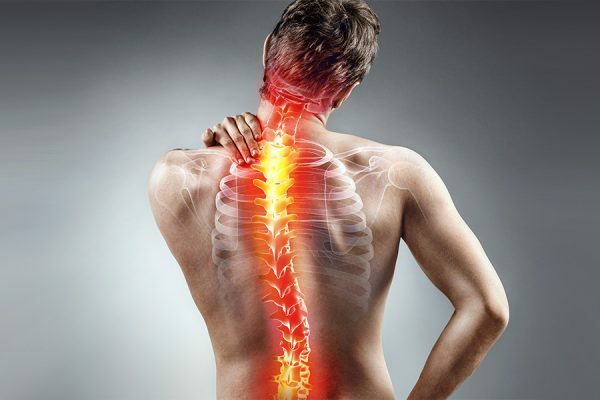 Particularly in a sport as physically demanding and dynamic as squash, sudden trauma injuries (such as strained muscles or sprained ligaments/tendons) or nagging overuse injuries are common. 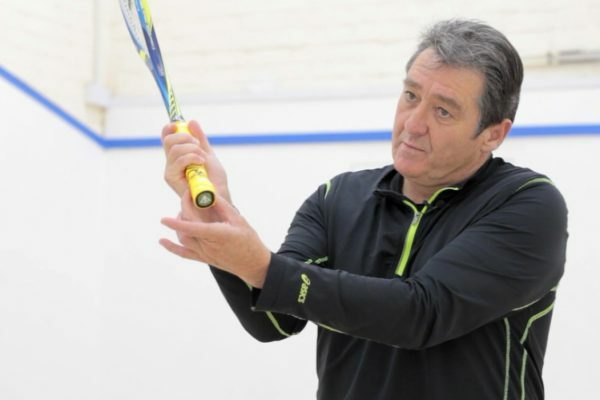 Australian legend David Palmer joins us on SquashSkills this week, taking us through his thoughts on attacking in the front forehand corner. 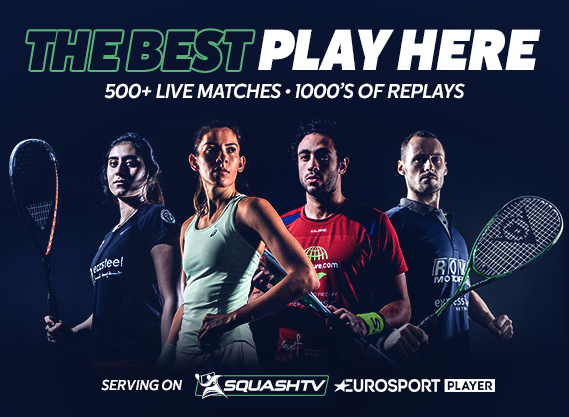 One of the best ways to improve is to watch the World’s best, something readily available nowadays, identifying what has made them the players they are. 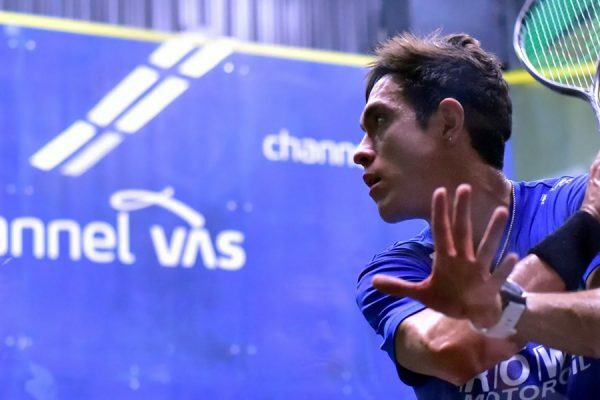 We’re delighted to welcome Jesse Engelbrecht back to SquashSkills this week, to offer us his expert insight into one of the key aspects of the modern game – the volley. To get anywhere close to successfully emulating the French style of play, developing your base physical conditioning is key. 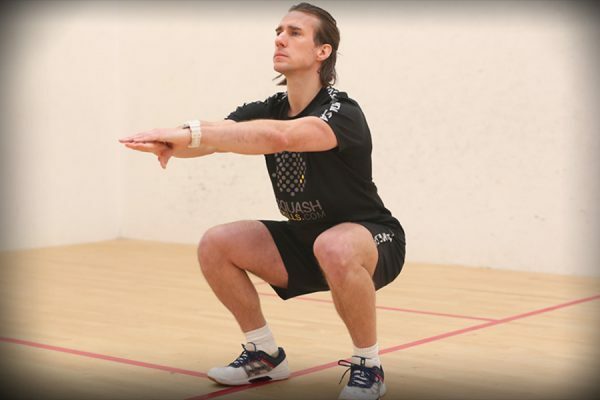 Incorporating some foundation strength sessions into your weekly training is crucial if you’re to develop that strength and power across the middle of the court, as well as some more specific dynamic balance and stability work. This state of ‘flow’ is a widely studied psychological concept and, while difficult to harness, is something that if embraced can be hugely beneficial not just to your sporting performance, but if the psychologist behind the theory is to be believed also to your life in general. Check out the article for more. 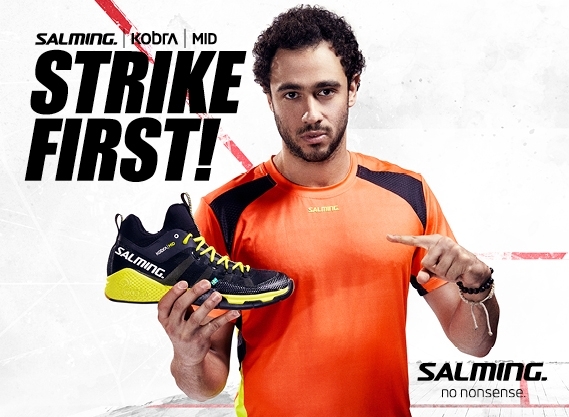 Fresh from another epic battle with Mohamed El Shorbagy in the Super Series final, world no. 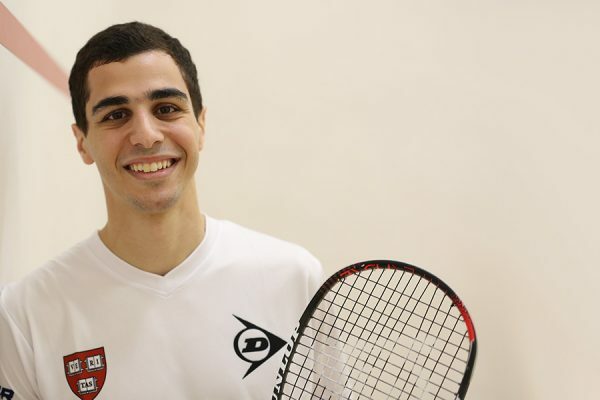 2 Ali Farag joins us this week to share his thoughts on the backhand – specifically from the mid-court area. 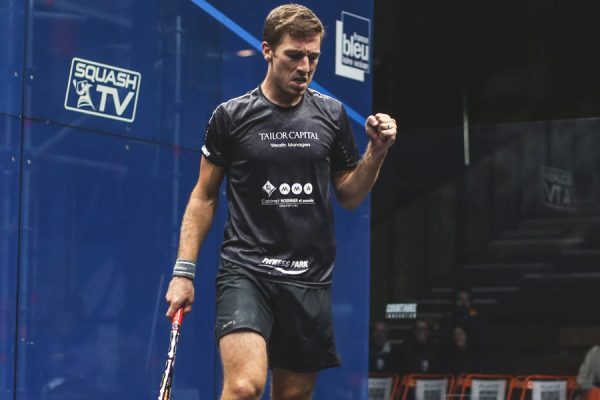 We’ve had a fantastic new squash playlist on the site this week from former South African no. 1 Jesse Engelbrecht. 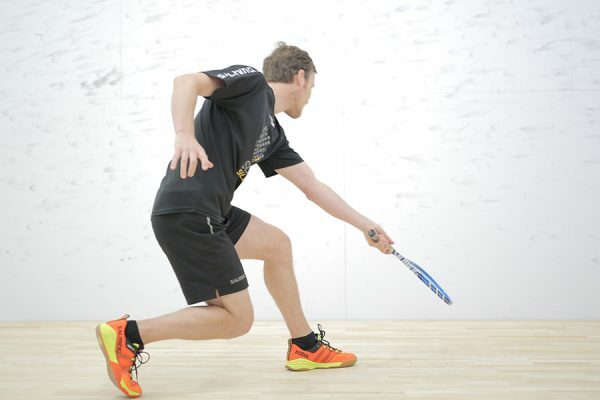 In this great new collection of videos, Jesse takes an in-depth look at variation within your length, and explains a simple concept of ‘4 zones’ on the front wall that helps you to hit the appropriate type of length at the appropriate time. 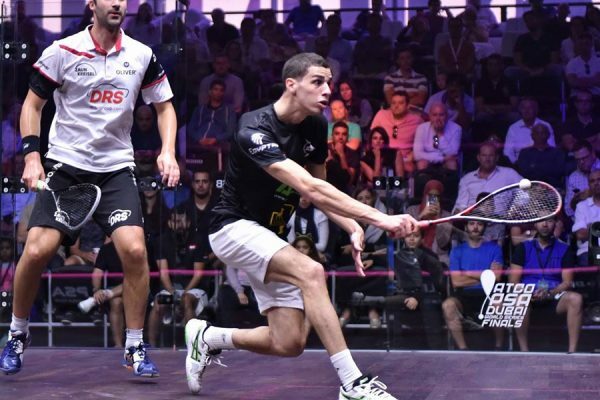 Here are five reasons why squash player Ali Farag has risen to the top of the men’s game since graduating from Harvard University. 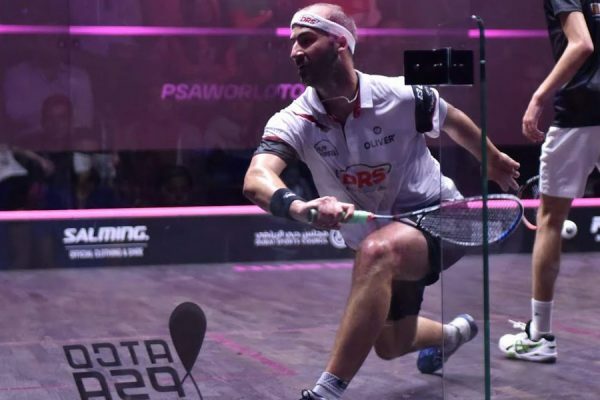 We’re looking ahead at the major squash events coming up on the PSA World Tour over the next month and who we feel are the in-form players. 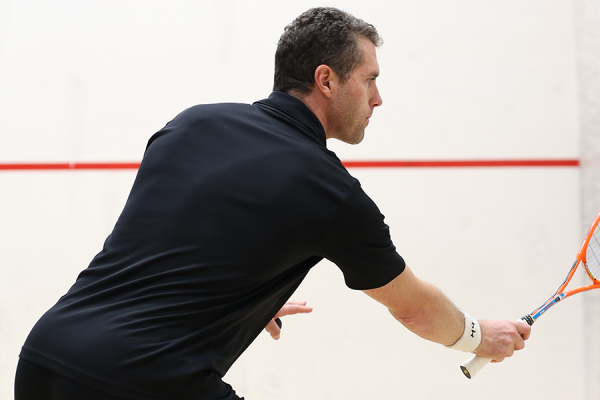 Getting to grips, with the squash grip. 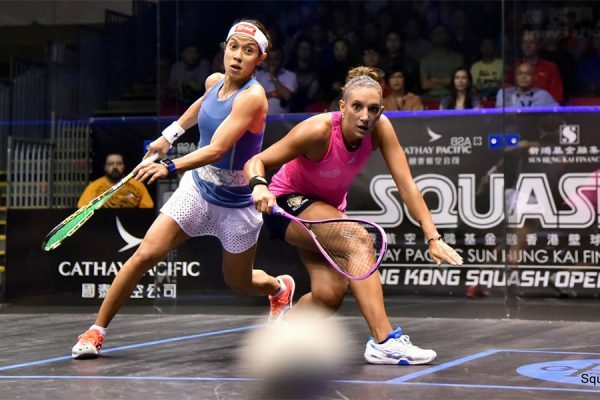 Squash grip is an essential component of every squash player’s technique, it should be worked on from the very first moment that a player picks up a racket. 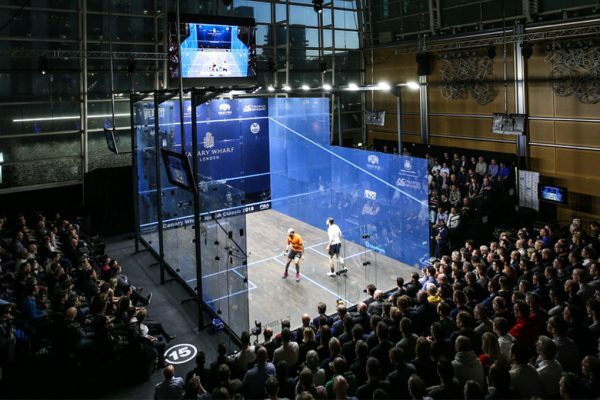 Elite performers in sports such as squash are often lauded for their ability to play the right shot at the right time.